Malden has fallen to the enemy, SLA forces have evicted the local forces and have decided to expand the area for oil drilling. By annexing the territory they have gone too far and the US is prepping an invasion. Unfortunatly the SLA have some foreign backing and are placing advanced Radar sensors in the area. This along with advanced russian AA missiles has detered the US from mounting a full scale invasion straight away, and has suggested that an "advance party" be sent forward, enter RGTF. Mogul himself has authorised RG personally to move into the area as an advance party. Using minimal supplies we are to sneak in and clear the way. RG is to sneak onto the island under cover of Darkness, then push up onto the island to neutralise the Radar before they become active. Capt.Stabcon will be in direct control of the RG Task Force operation. The Chernarus region is collapsing, decades of conflict have resulted in a brutal civil war between the Chernarussian movement of the red star (ChKDZ) and government forces. The ChDKZ, a brutal regime, have secured much of the southern region and were in the process of pushing North to wipe out the remnants of the government forces. However following an emergency meeting of the UN security council amid reports of genocide, and a reckless disregard of the Geneva convention (from both sides), an agreement was met allowing the UN to provide security for the populace and to allow aid agencies to help with the humanitarian crisis. The UN presence has cooled hostilities for some time, however increasing threats and sporadic military action throughout the region in recent days has caused the council to re assess its standing, with approval for more affirmative action granted, RG has been requested to assist due to their experience in combat situations compared to troops currently stationed there. Although other UN Forces are present, RG is responsible for overall security of the region. 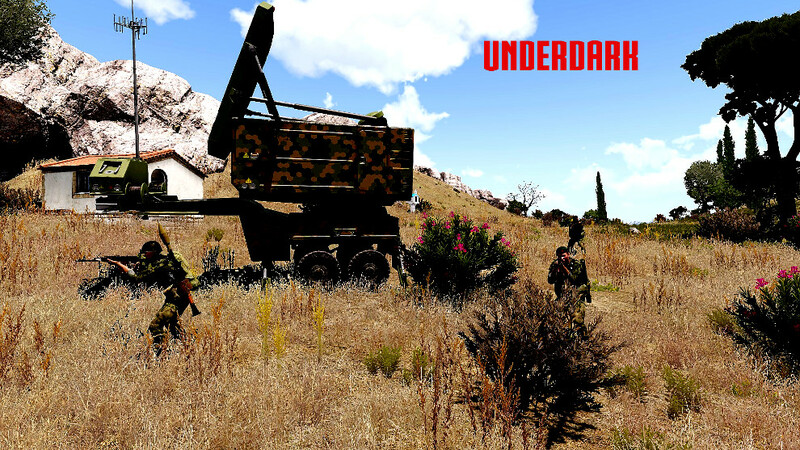 Recently workers and officials for IDAP (based at Stary Sobor) went missing, despite a search being conducted they have been unable to be found. Since that time, all supplies bound for the IDAP camp have been intercepted by ChDKZ forces, sometimes with lethal force. Tensions have increased between the opposing sides, government forces have set up a ‘no-fly zone’ around their main base of operations in the North East and have threatened lethal force should any aircraft breach it. SIGINT confirms presence of AA positions. ChDKZ Forces have taken full control of Chernagorsk, reports of atrocities occurring are unconfirmed yet likely. Main roads leading away from the cities have been mined, preventing much civilian travel. ChDKZ forces have been bolstered by new political ties with Russia. It is believed weapons and vehicles have been supplied as part of this. 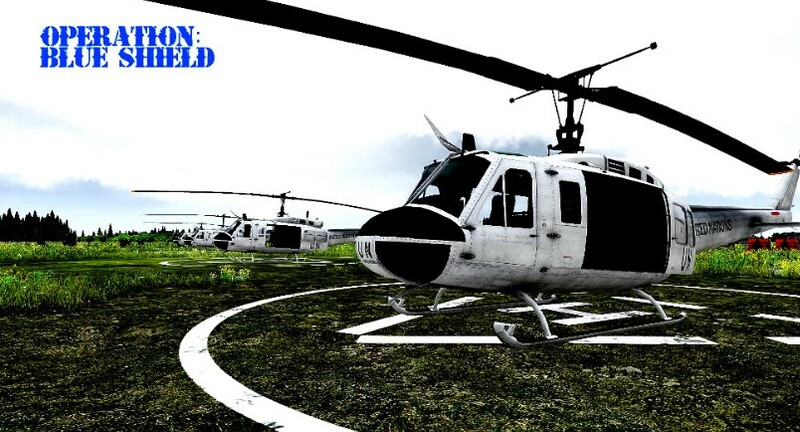 Russian air forces have been detected patrolling outside of the restricted areas. Intelligence believes ChDKZ forces may be preparing an assault on Government forces. Due to the situation, IDAP supplies were routed via UN channels and have been delivered to RG base. RG is to facilitate the delivery of supplies to IDAP personnel and to provide security assistance where required.